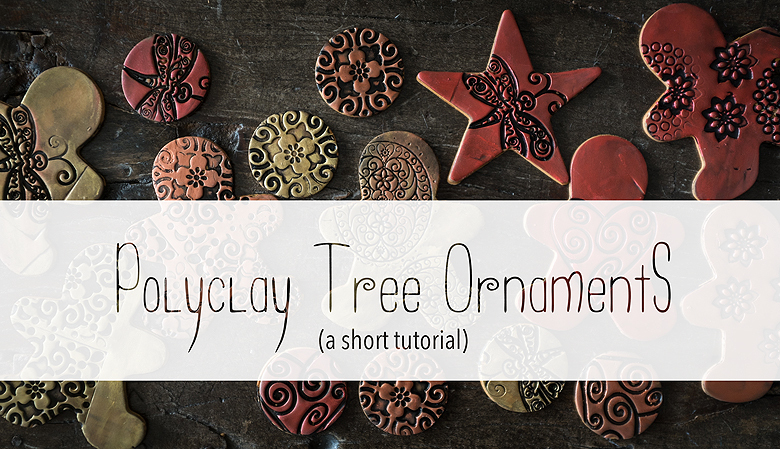 A simple DIY Ornament Project, with a maximum beauty for result. Click through to see the Tutorial for these lovely holiday ornaments. Happy Holidays! Today I wanted to share a super simple technique for producing gingerbread men tree ornaments! Tito and I will be giving these to our friends as stocking stuffers this Christmas, but they also make very cute gift tags.